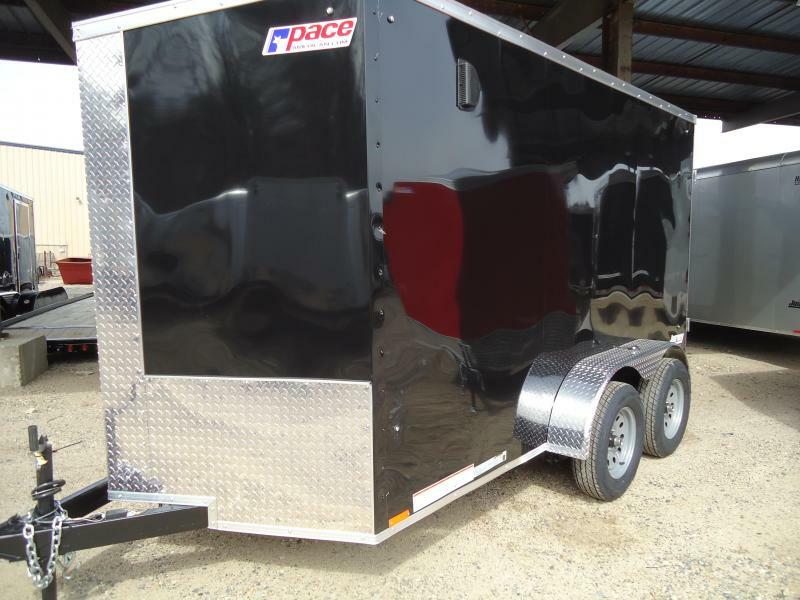 No drive is too far or down too rough a road when you're towing a Journey SE V-Nose cargo trailer. 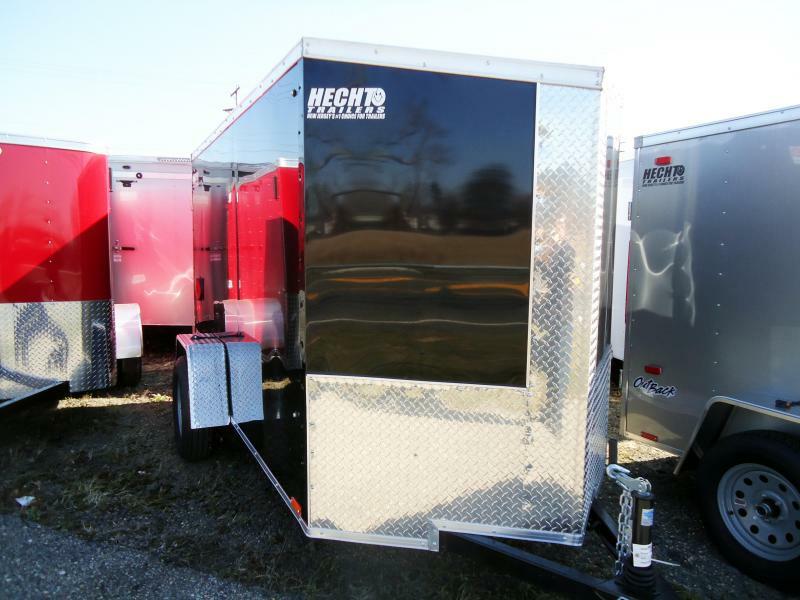 Coming in three optimal hauling body widths, 5-, 6- and 7', the Journey fits every hauler's demands. 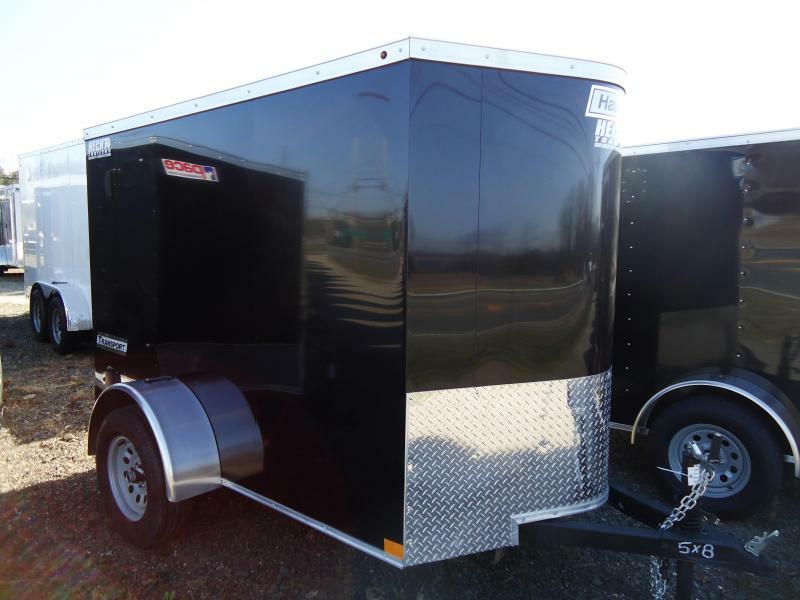 Did we mention the nine choices of body color, like champagne and brandywine? 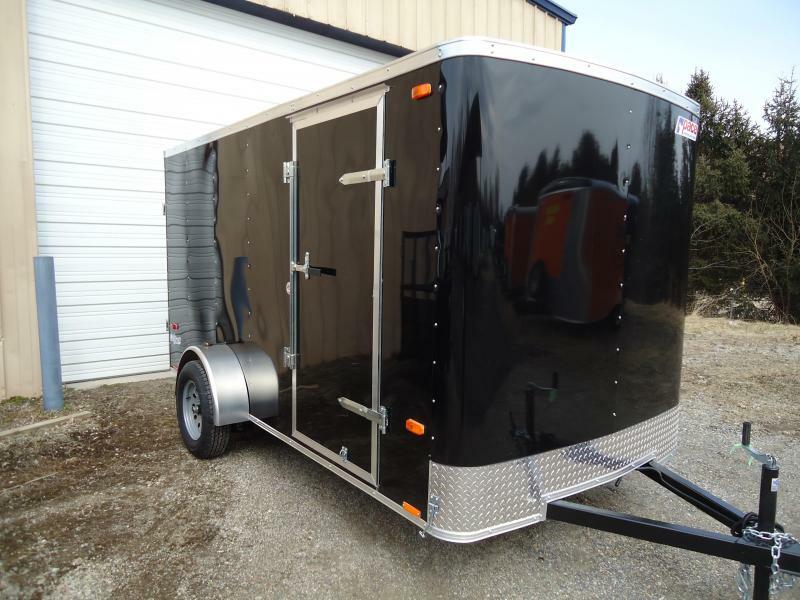 The ATP fenders, slanted stoneguard and nose provide style and functional protection for when the road gets rough. 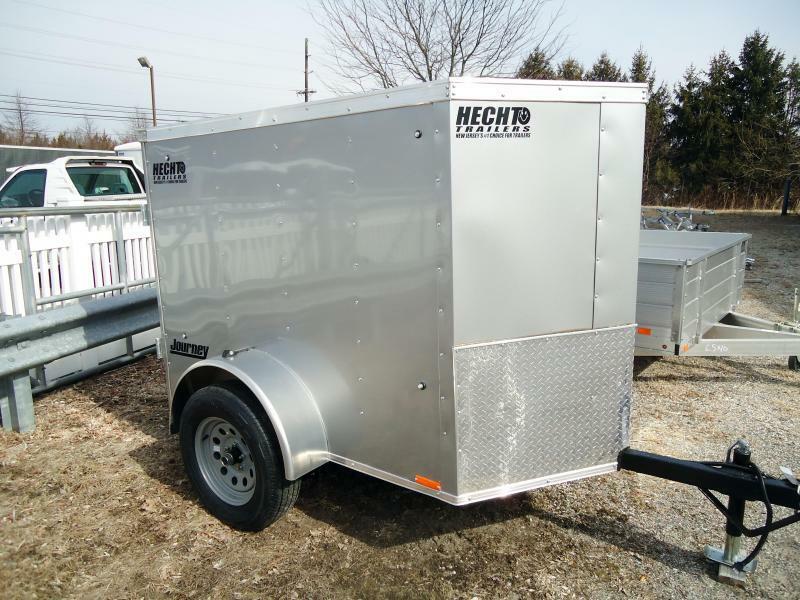 Whether work calls for early mornings or late nights, your workday only ends when you decide it does, thanks to a 12V LED dome light with switch. 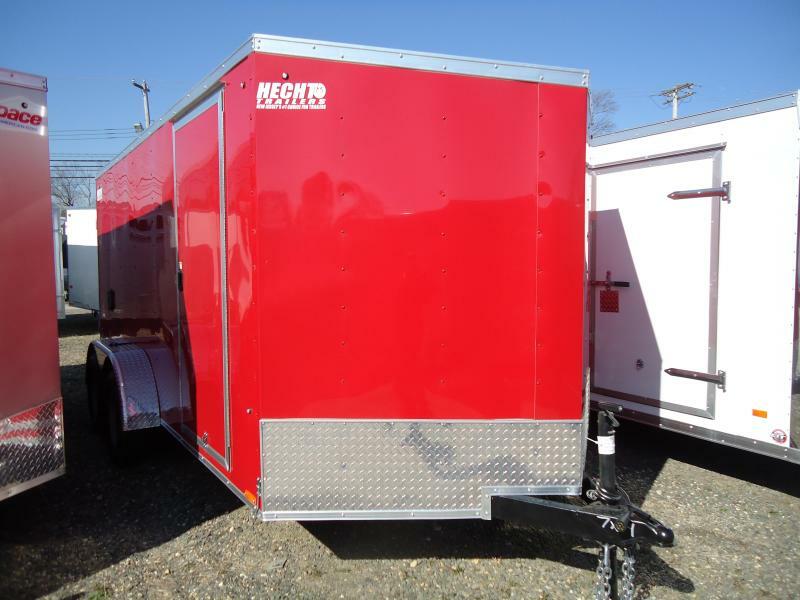 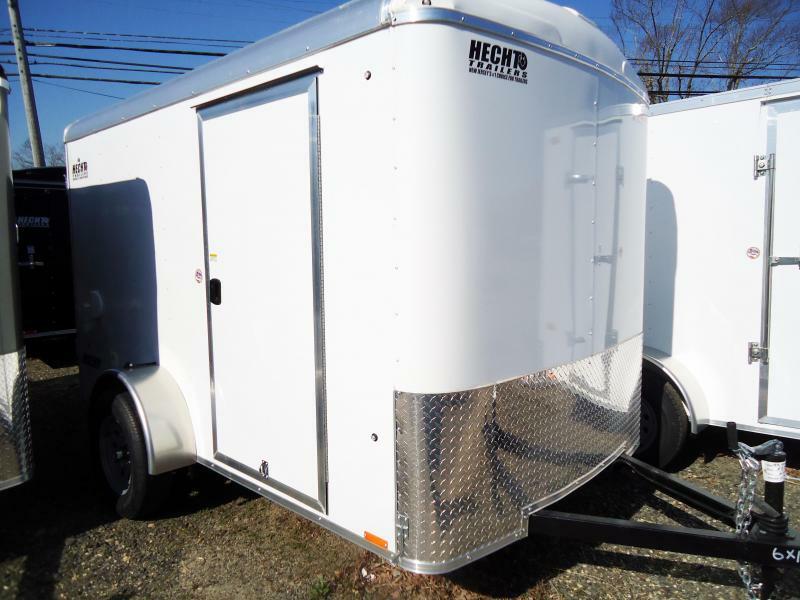 In addition, you'll have LED tail and clearance lights that come standard on these V-Nose cargo trailers. 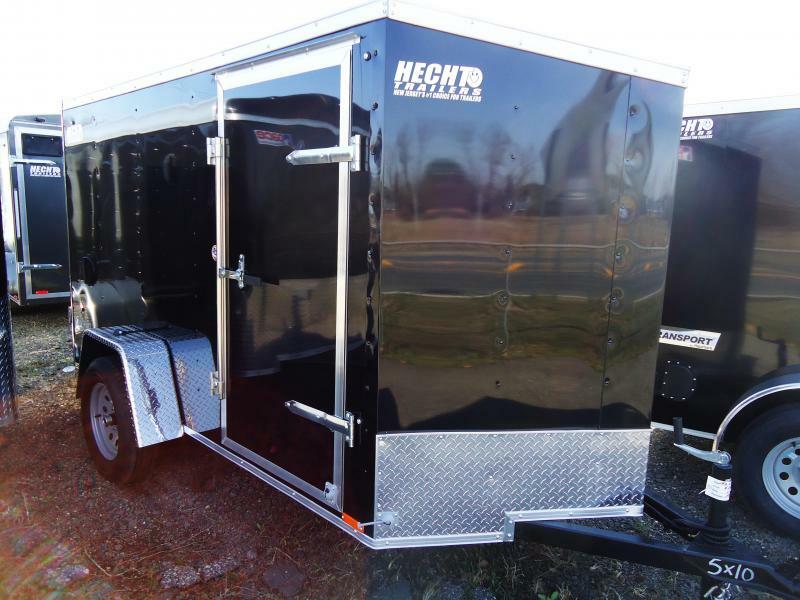 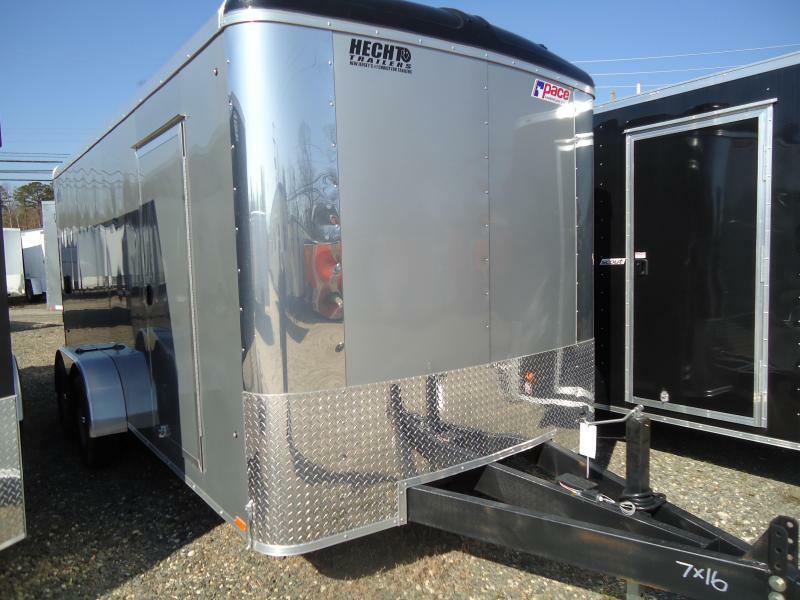 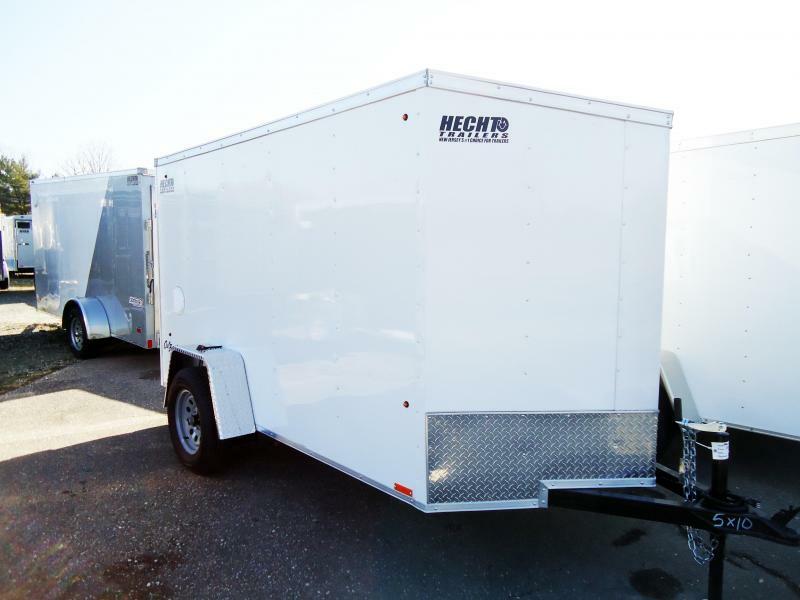 The aluminum framed double rear doors and 32" aluminum framed side door with flush lock on 6' and 7' wide models give you complete access to your payload. 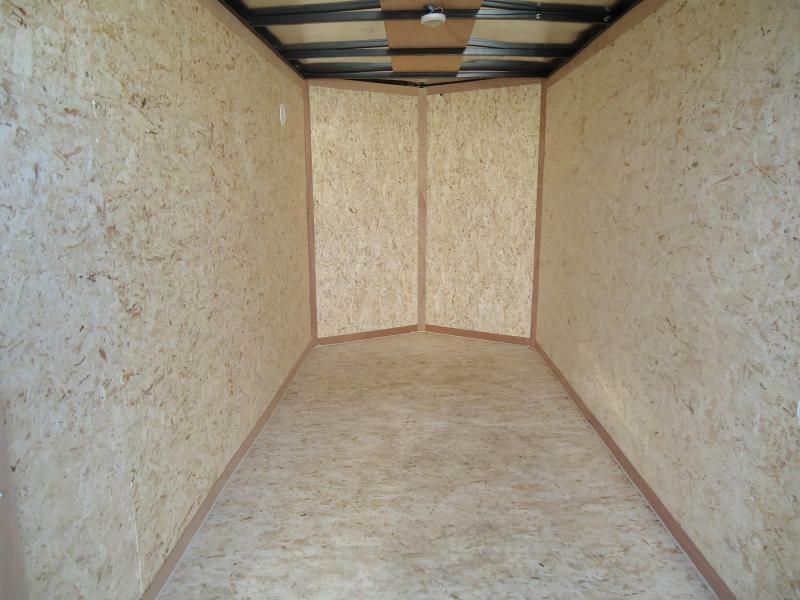 And, to protect you further, a 3/4" floor and 3/8" sidewalls keep dirt and moisture to a minimum. 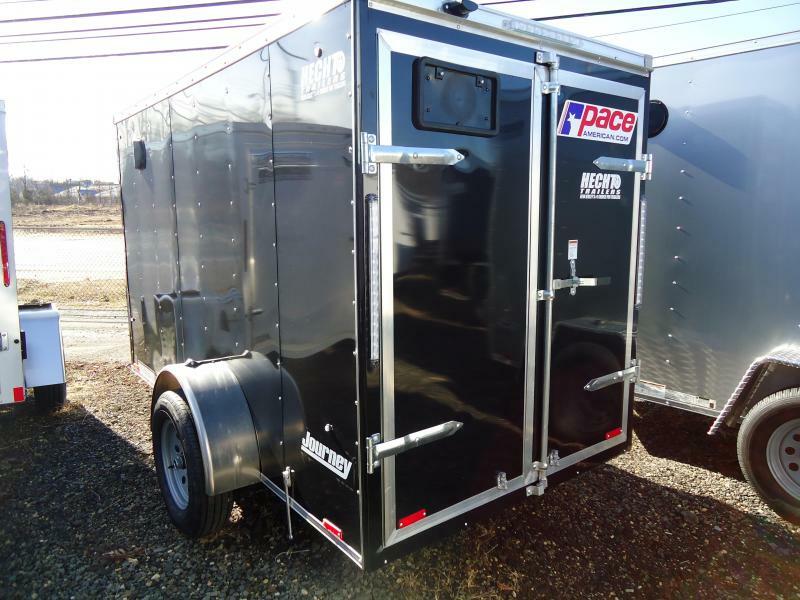 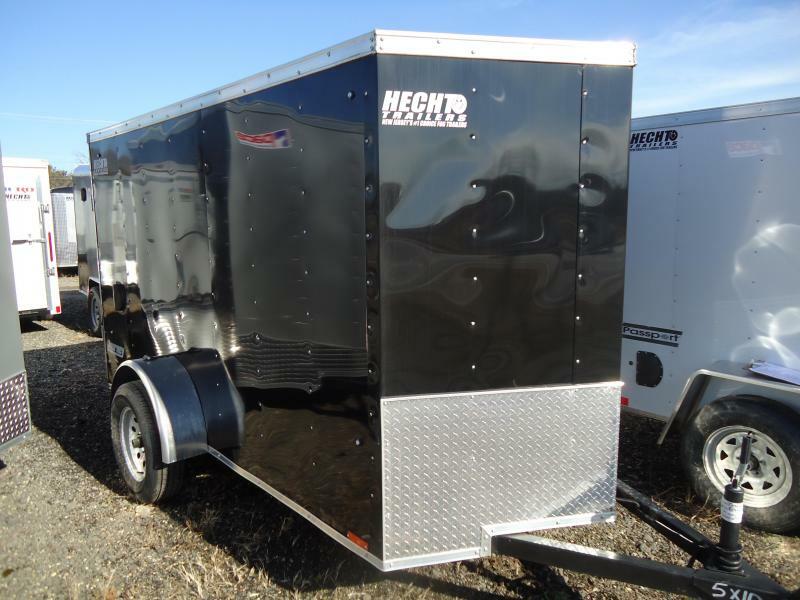 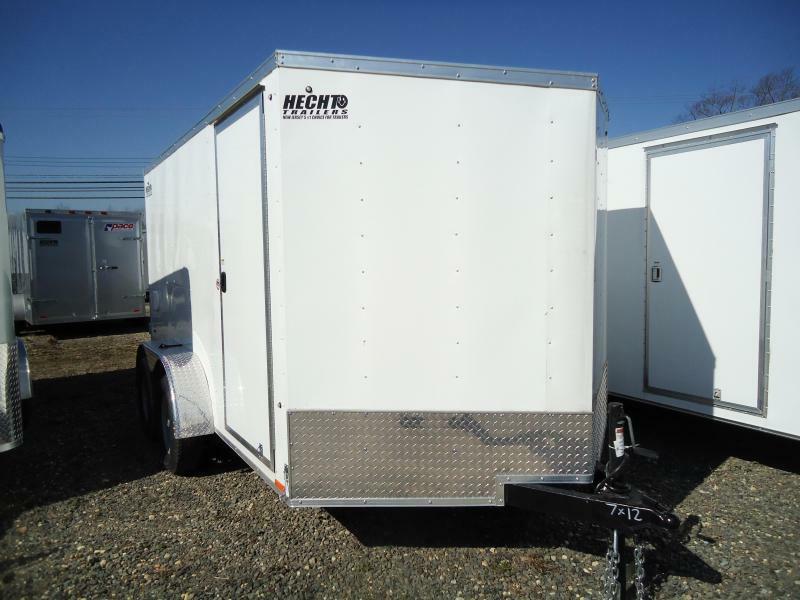 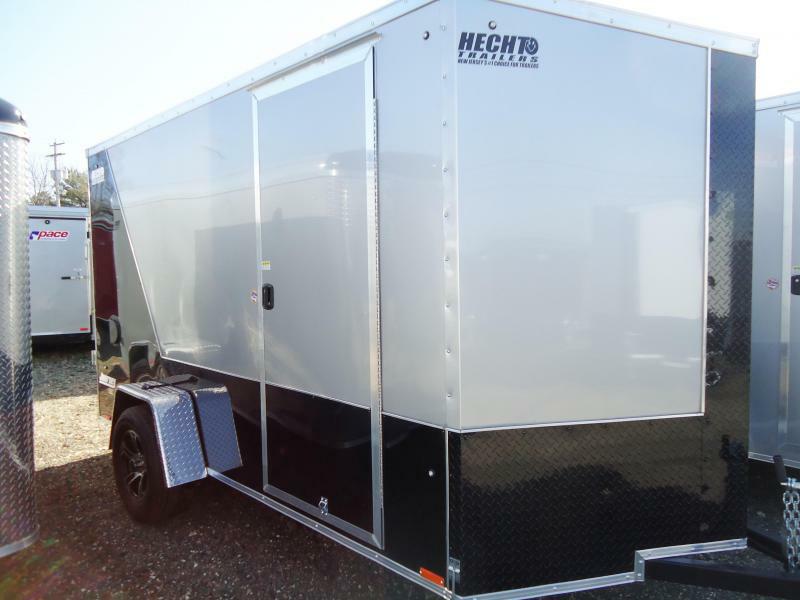 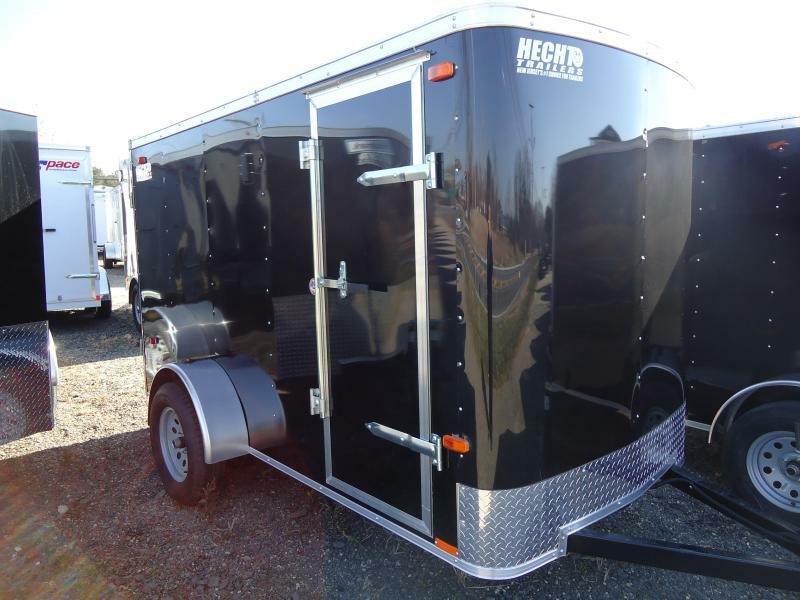 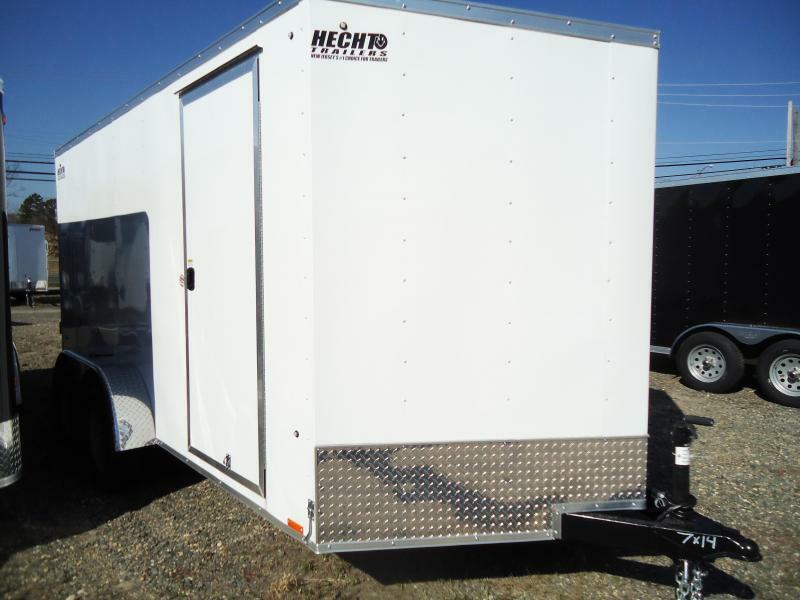 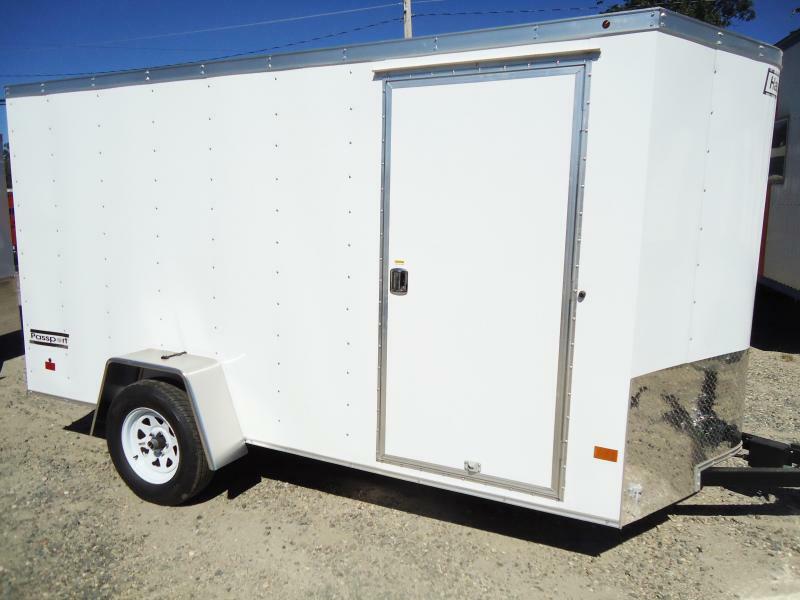 These V-Nose cargo trailers are easy to customize with popular options like an extra dome light, removable wheel chock and 15" Radial spare tire for peace of mind.